The Linyanti River forms a natural border between Namibia and Botswana. 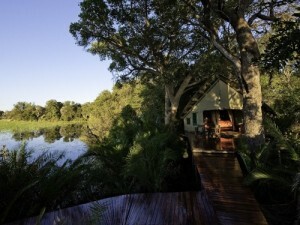 The reserve covers an area of 111 288 hectares, The Okavango River slowly feeds the Linyanti Marsh every year . 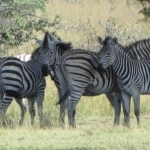 This unique eco system is situated south of the caprivi and west from the Chobe National Park. 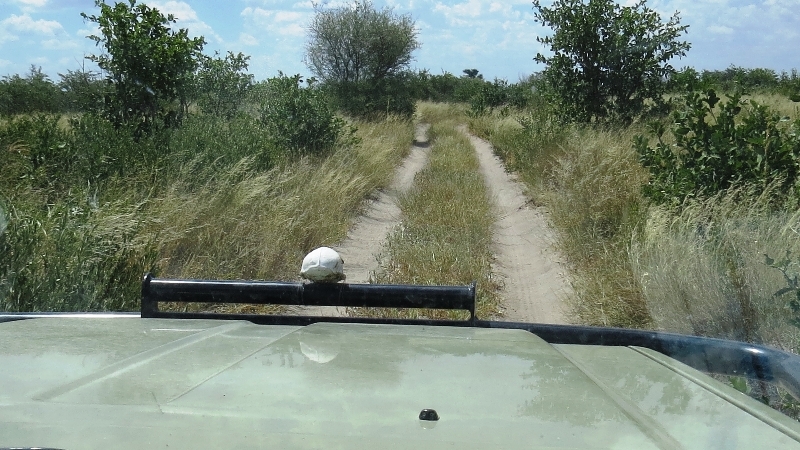 When coming from Kasane or the Chobe River past the sidudu valley you make your way towards Savuti . 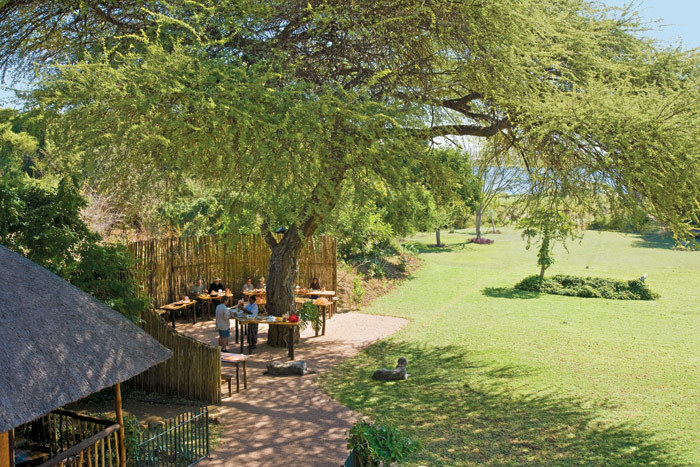 The Savuti crossing is your turning pint from where you can head west towards the Linyanti Marsh. Today the Linyanti region is a wildlife haven with arguably the highest concentration of elephants in Africa and a high predator population. 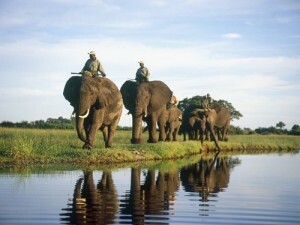 Game, in particular elephants, concentrates in the area in the dry season, drawn by the permanent water. During the wet season the area attracts birds in large numbers and is on route for some of the migrating birds from Europe. 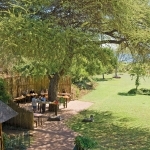 Area’s that is unique in and around the Linyanti marsh is the Selinda spillway and the Savuti Channel. 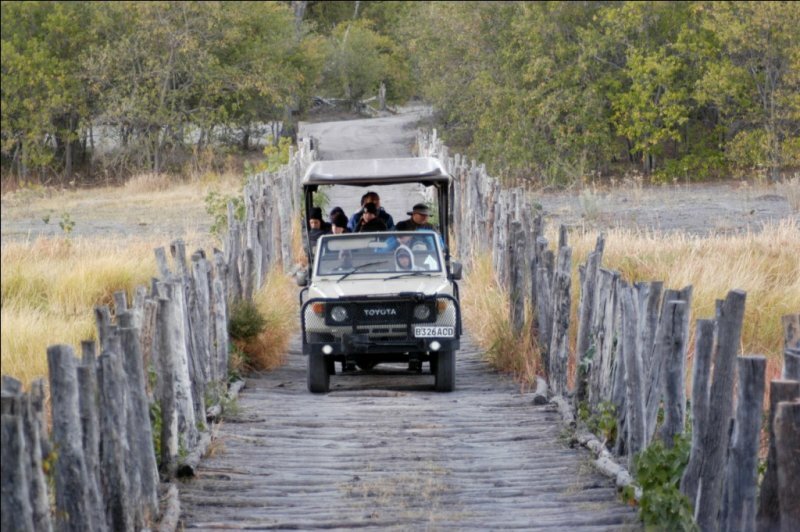 Due to the water levels fluctuating and depended on the annual flooding from the Angola rains one needs to spend time in this unique and less travelled wilderness to explore the untouched wilderness of Botswana. 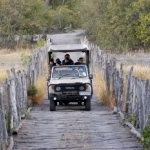 Linyanti experience is known to add a level of adventure to the norm of safaris in Botswana. This is one of the few areas where you can partake on a multi day canoe trail on the the Selinda spillway along with walking safaris on offer from the camps and lodges in Linyanti. 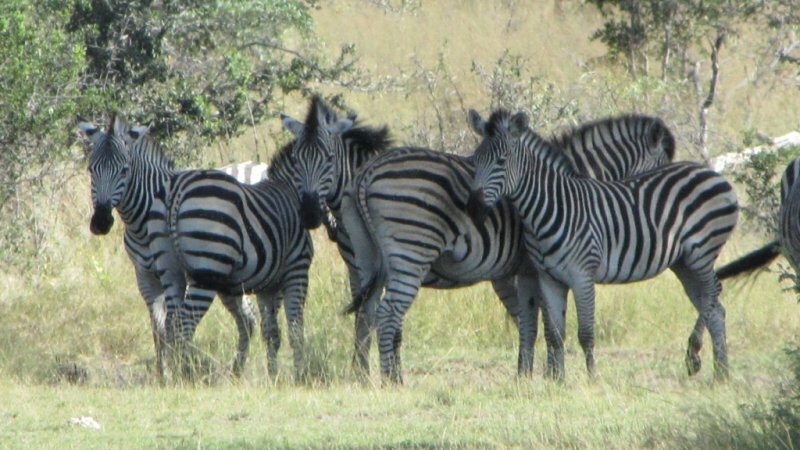 One of the best ways to experience the wildlife and wilderness of Botswana is on foot on a walking safari and this give you a ground level experience that is one with nature. 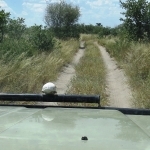 Our team at Travel2botswana can recommend the canoe trail at Selinda in combination with a walking safari.